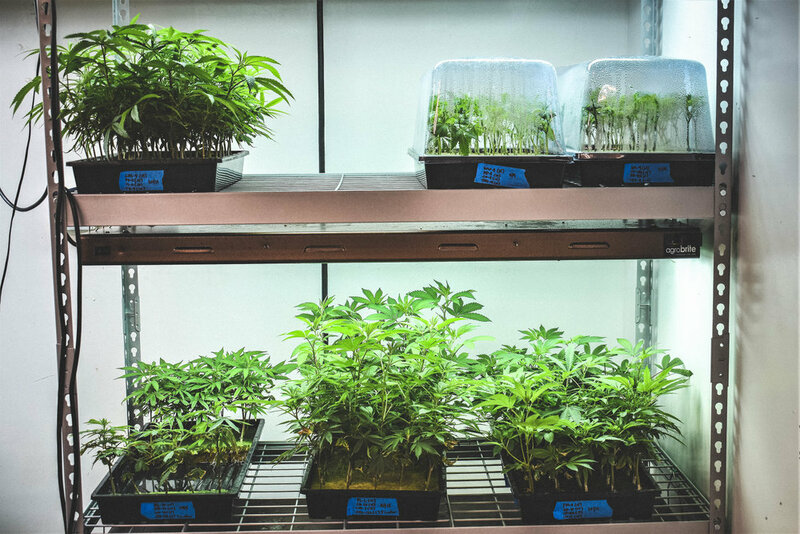 The Green Room cultivates 100% of the marijuana you see on the shelves in our store right here in Boulder, Colorado. 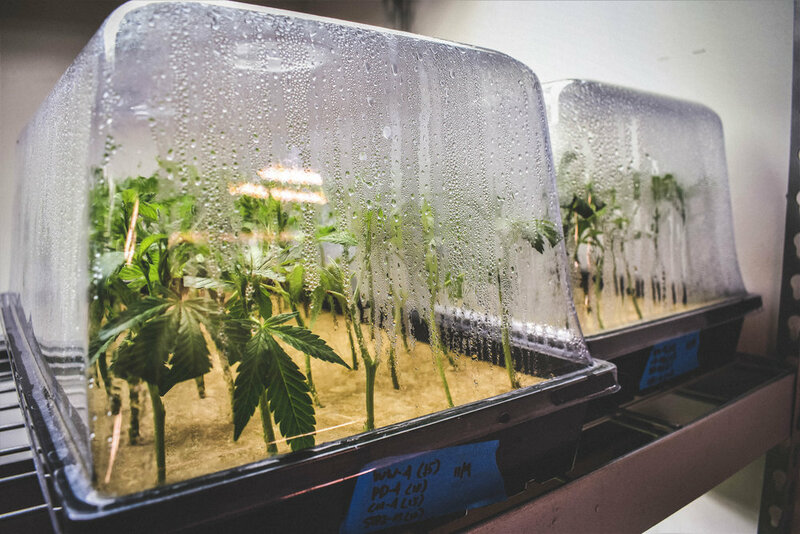 Our team of award-winning Master Growers and Curers are truly passionate about cultivating the highest quality cannabis possible. 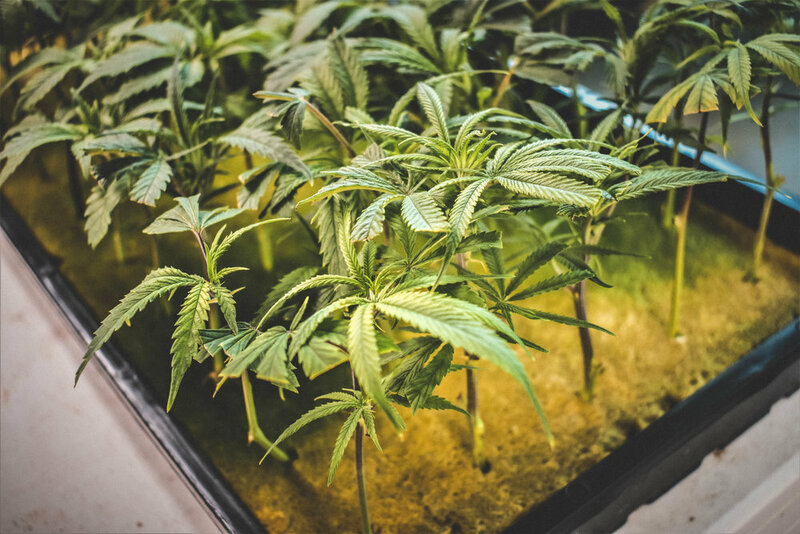 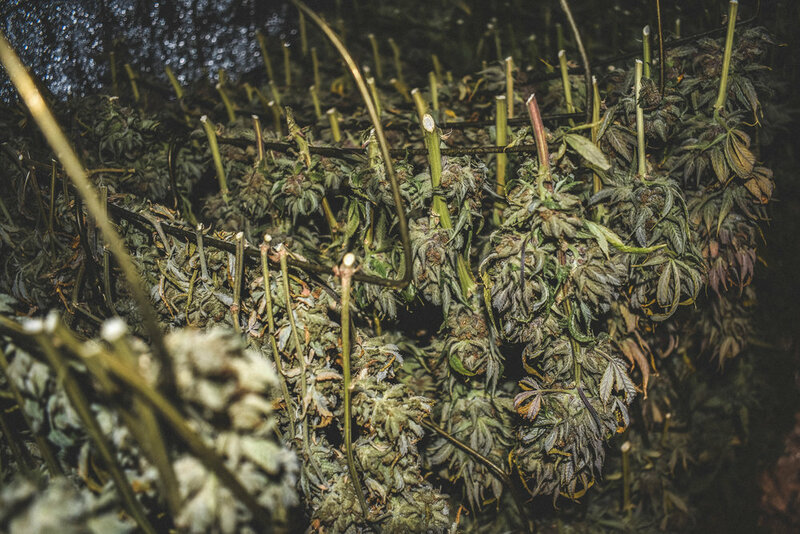 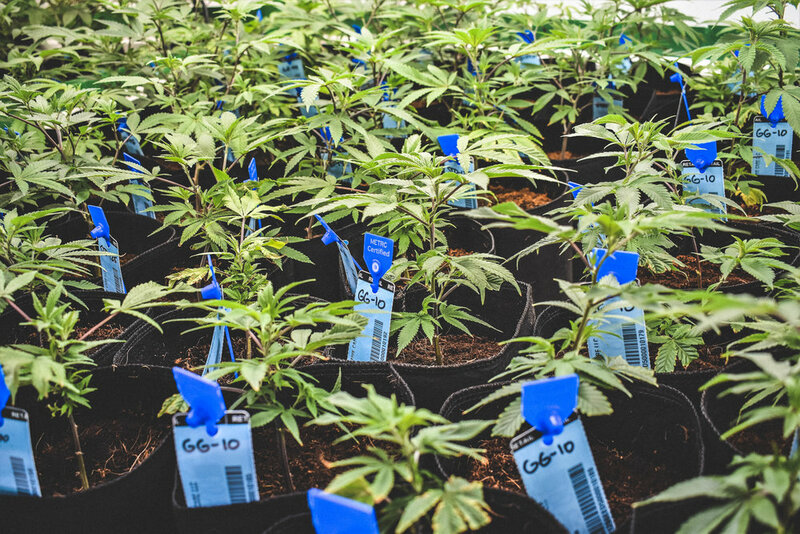 By using sustainable growing practices and an ongoing rotational harvest, we’re able to ensure a wide selection of strains as well as small, craft batches. 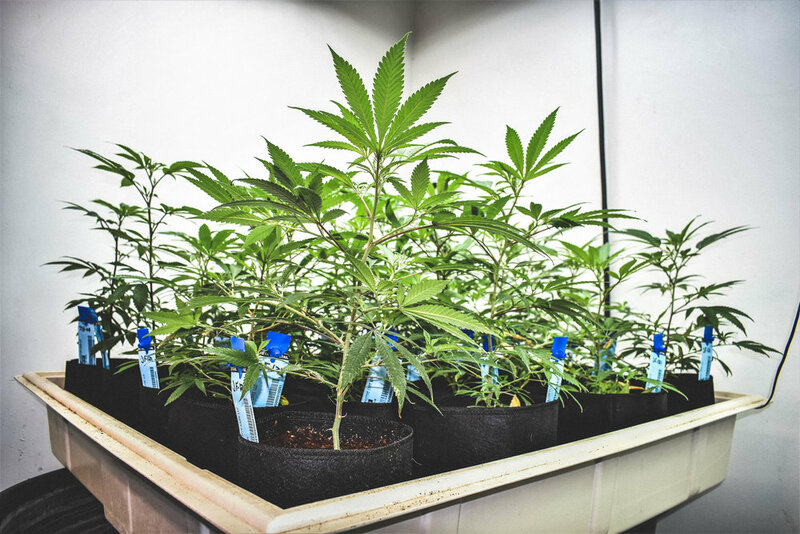 In addition, our growers utilize organic ingredients and high-end nutrients to bring out the plant’s full potential. 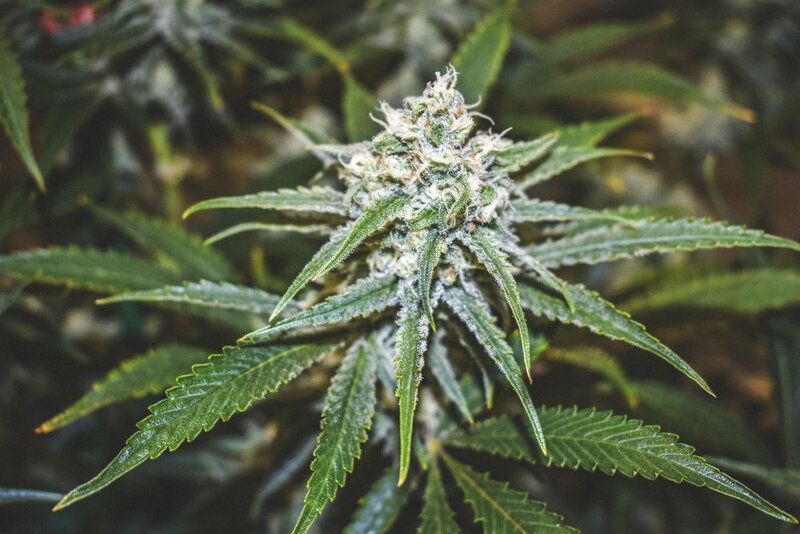 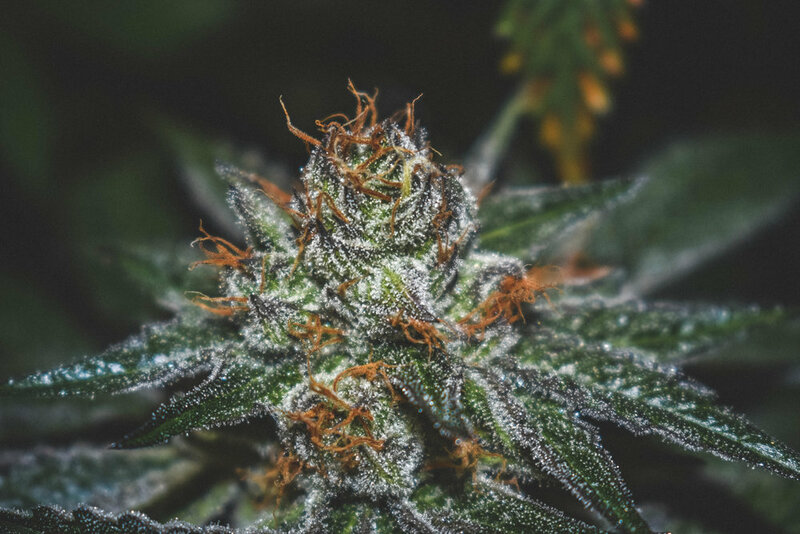 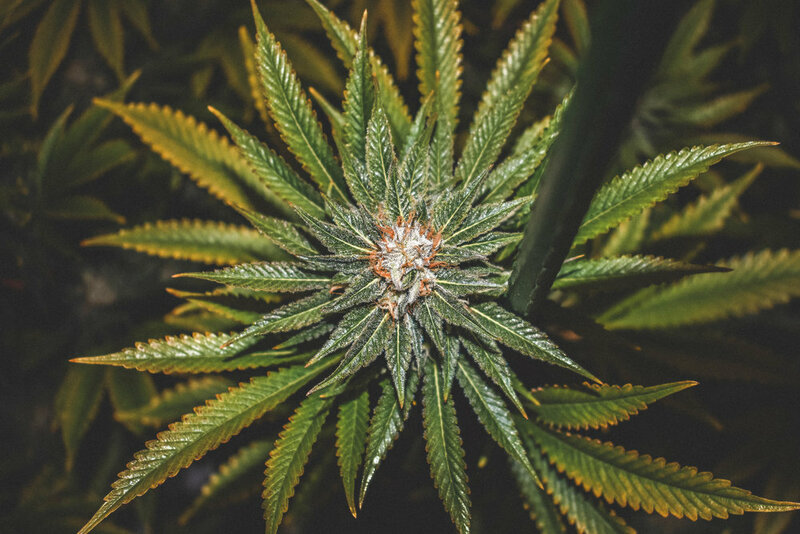 When your marijuana is Boulder Grown by The Green Room, you can experience its innate characteristics and medicinal value ranging from aroma, flavor, and experience. 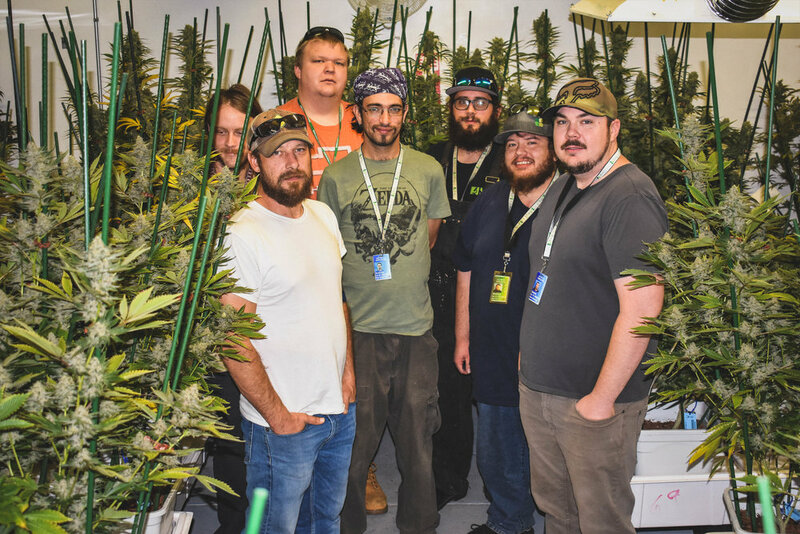 Our team considers this a huge honor and privilege within the Boulder community and are constantly striving for perfection.